We’re (mostly) all adults here, right? So we’ll dispense with the usual, “How can a free-to-play game go on sale?” and get right to some of the best deals we’ve found on F2P games — or rather, their pay-to-play bundles and DLC — during this year’s Steam Summer Sale. Getting all freelancers in Atlas Reactor unlocked for a mere $7.49 is a steal that even Lockwood would be proud of. You can do that for a mere 1/4 of the regular price of this package, making it one of the best deals around. 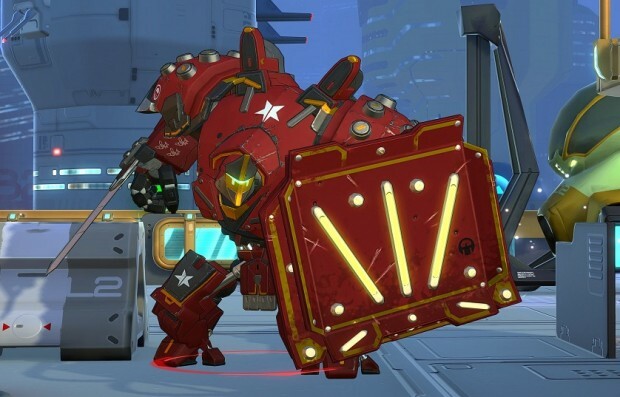 You can get a similar deal for Paladins, unlocking all current and future heroes for two-thirds of the usual price. The game’s been available for a while, though, so should it still be called a “Founder’s” Pack? We have issues with that. Or, if you’d rather get the same thing for Smite, and haven’t already picked up the Ultimate God Pack, enjoy a 33% discount all of Smite’s current and future gods! There’s also the “Gabe Said So” sale for both Smite and Paladins going on until June 26, offering big discounts on chests and skins — which frankly sounds a little dirty. How about one more “get all characters” bundle? 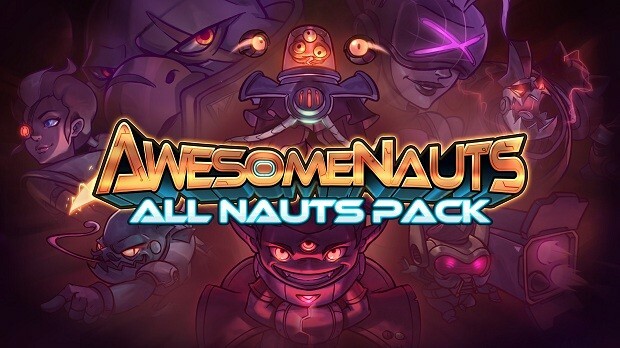 This one not only comes with all the Awesomenauts but also throws in three costume packs of nine each. If you want to get a head start in Orcs Must Die! Unchained, you’d do worse than spending five bucks on this package. The Starter Bundle will set you up with 2,750 gold, 16,000 skulls, and a one-week battle pass. 90% off! Who cares what’s in it? 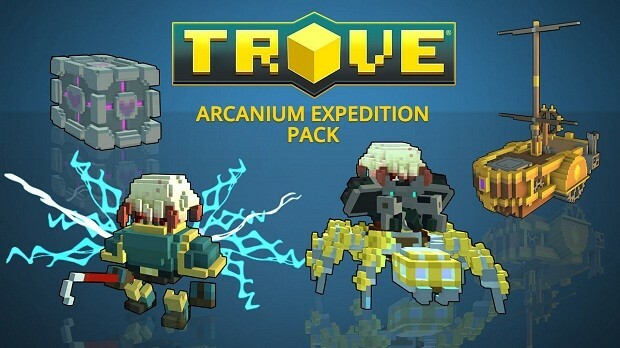 Well, if you’re going to care, know that you’ll get an Arcanium Steambot, Arcanium Crawler Mount, Arcanium Discord Wings, and two orange blocks that contain a special Headcrab hat style, Crowbar weapon style, and Companion Cube ally. All for just two bucks! Everyone needs more heals. For a mere dollar-fifty, you can get this pack that includes a Medic Pouch and five Medic Ribbon boosters, so you’ll be able to get your comrades back in fighting form in no time! Pick a hero, (almost) any hero! The movie/TV versions of Captain America, Luke Cage, Daredevil, Doctor Strange, the Guardians of the Galaxy, Iron Fist, and Old Man Logan are all 40% off. Nearly all of them include multiple heroes and costumes. It might just be a normal 50% off sale, but that 50 percent equals a cool 50 dollars in this case. 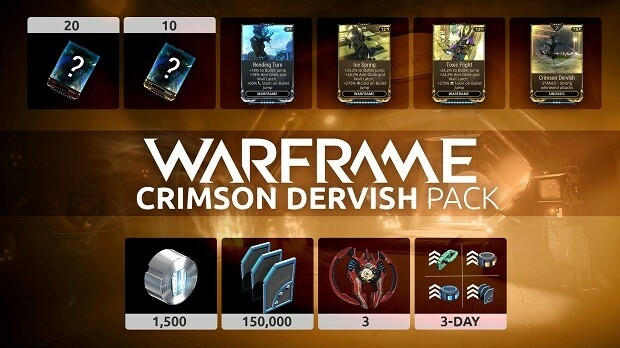 The Crimson Dervish Pack is loaded with goodies, including 1,500 Platinum, 150,000 Credits, 30 mod cards (10 rare), boosts, and more. Here’s another hugely discounted deal. The Fractured Space Ultra Bundle includes 31 ships, a legendary captain, tons of skins and currency, and 35 crew pods. Too much to buy at once? That’s OK, you can also get 50% off the individual parts of the bundle. Would that mean you’re “fracturing” the bundle? Three characters for less than a dollar each is a pretty good deal in any game — especially when you also get some bonus currency to go with it! Get a head start in Faeria with this pack that includes 10 Battle Chests, 3 Mythic Chests, 3,250 Gems, an exclusive card back, and “1 Month of Goki to enjoy a boost of 5000 Gold on purchase and minimum 300 Gold per day for the next 30 days!” I’m not totally sure what that means, but it sounds like a good deal! 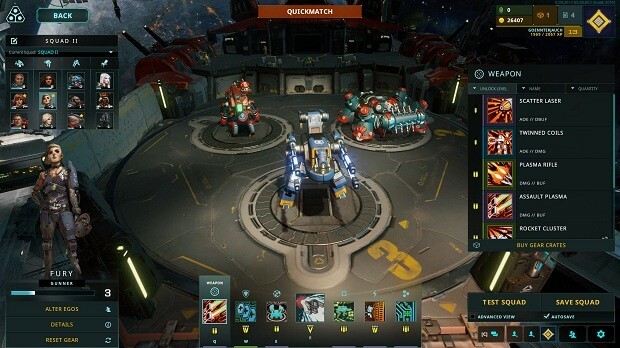 What free-to-play game deals have you come across on Steam?